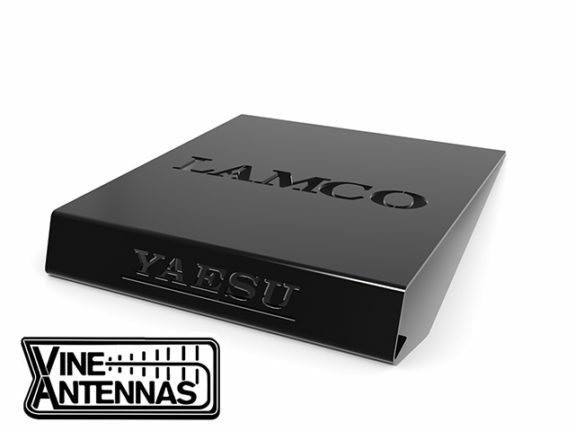 Vine Antennas RST-Shack-Y Medium Transceiver Stand is the perfect partner for your new Yaesu transceiver. Ideal angle and enhances your shack experience. 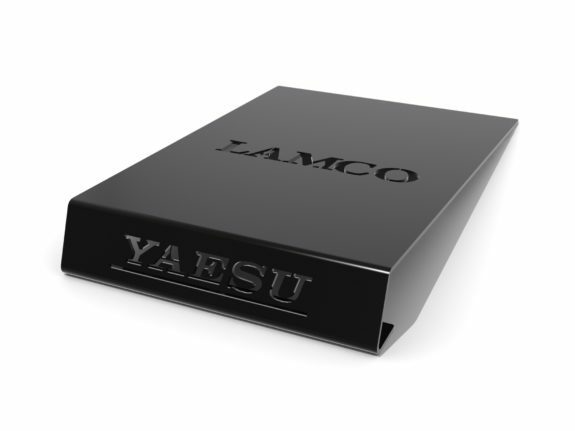 Perfect for your Yaesu FT-991, FT-847 transceiver.